314 pages | 22 B/W Illus. "This edited volume lives up to its name. 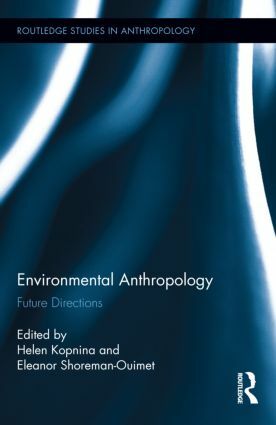 It includes 12 essays and studies, ranging from ethnography that goes in new directions (urban residents, water pollution) to highly innovative and important theoretical pieces. Summing Up: Highly recommended." Helen Kopnina is Researcher at The Institute for Advanced Labour Studies (AIAS), University of Amsterdam. Eleanor Shoreman-Ouimet is a member of the Anthropology Department at the University of Connecticut.